© Copyright 2018. All Right Reserved. 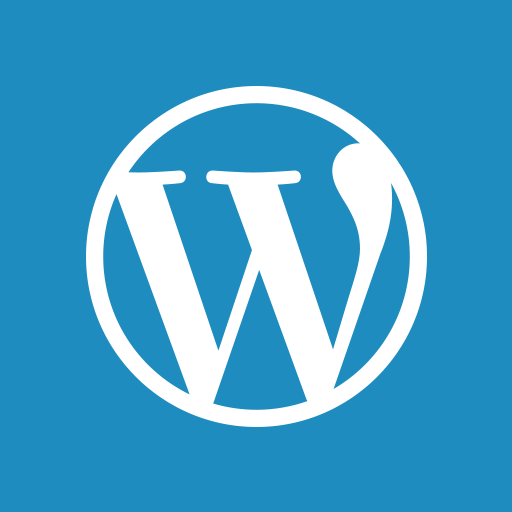 Powered by WordPress.com.